Fan’s of Alexander McCall-Smith’s unique and endearing novels about the “only lady private detective in the whole of Botswana” will be pleased to see that ABC1 is now screening a TV Series based on the books. But as we often say in Library-land, “Why watch the movies when you can read the books?”, as many of these titles and others by McCall-Smith are available from Tea Tree Gully Library! If nothing else, it is a perfect time to revisit these modern classics. 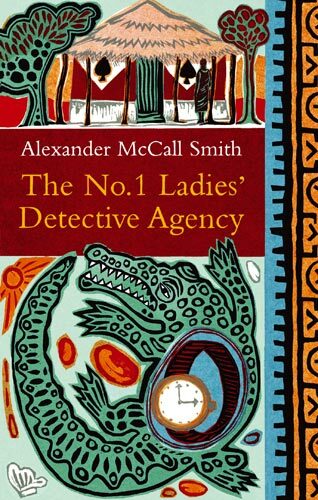 This entry was posted in books, recommended reading and tagged ABC, Alexander McCall-Smith, authors, mysteries, mystery, television adaptions by bgw. Bookmark the permalink.